I am a big fan of Suzuko Koseki works. 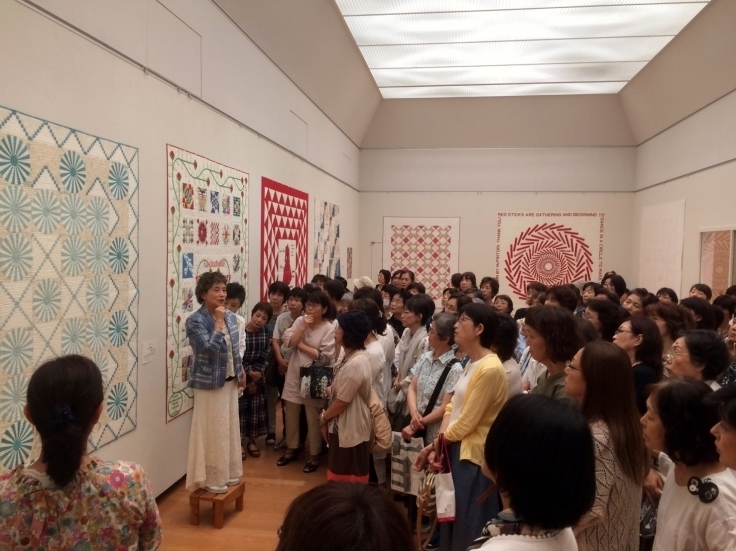 I will be going to see Tokyo Quilt Show in January. 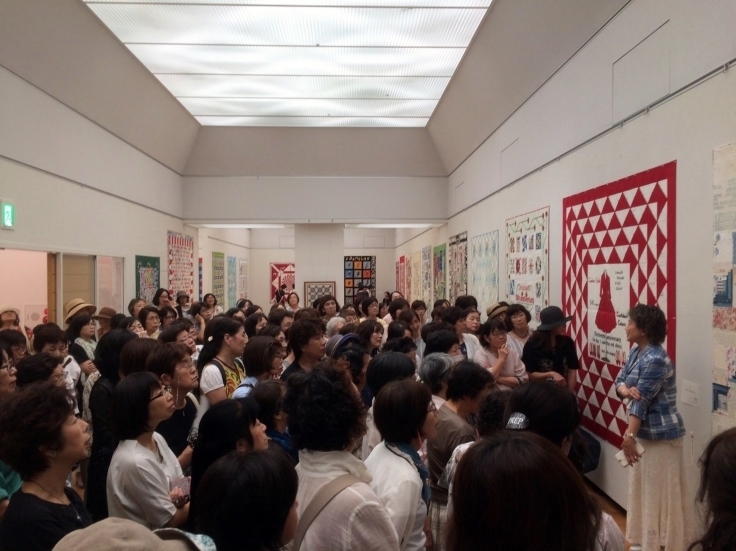 I am wondering if, you will have workshop during the quilt show. Thank you. Thank you very much by a fan of Suzuko Koseki. 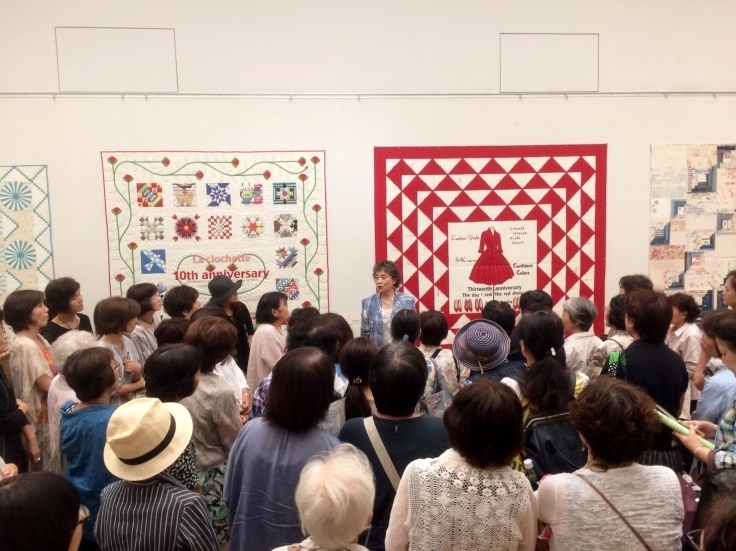 You come to the Quilt festival in January, right? 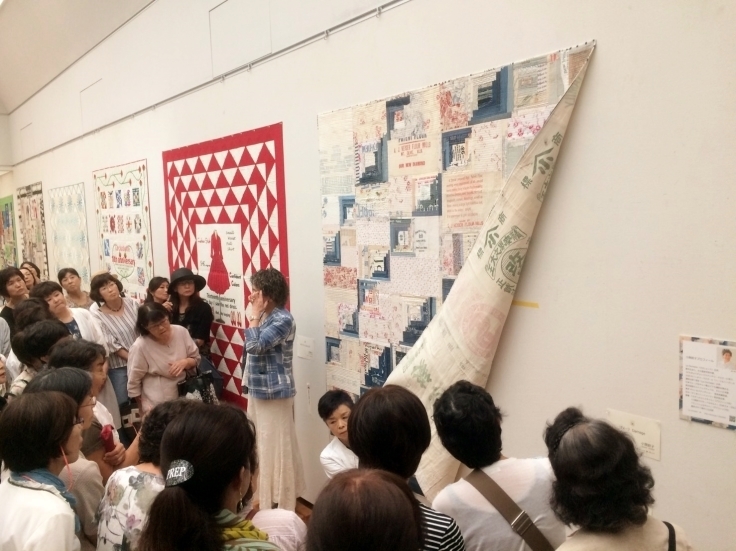 Suzuko Koseki takes charge of plan exhibition "Little Women". Please come to see. By "La Clochette"staff. I am a big f..